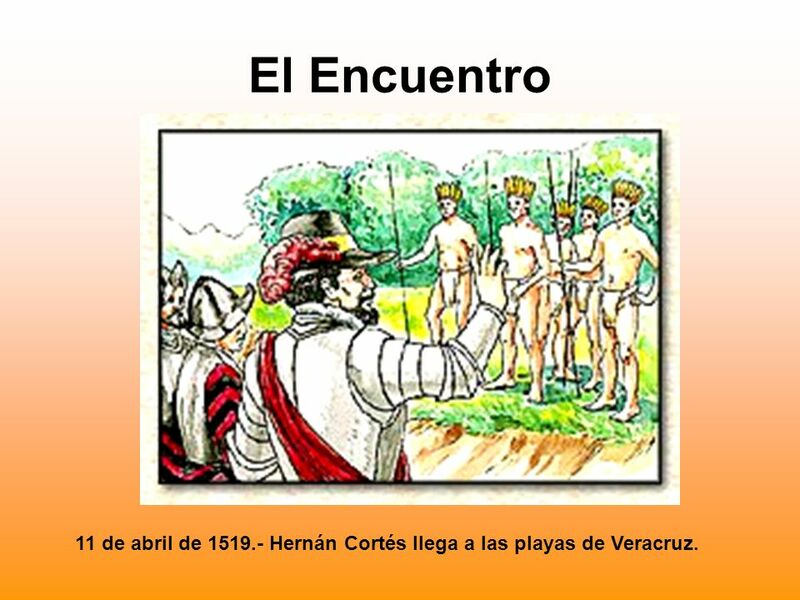 2 El Encuentro 11 de abril de Hernán Cortés llega a las playas de Veracruz. 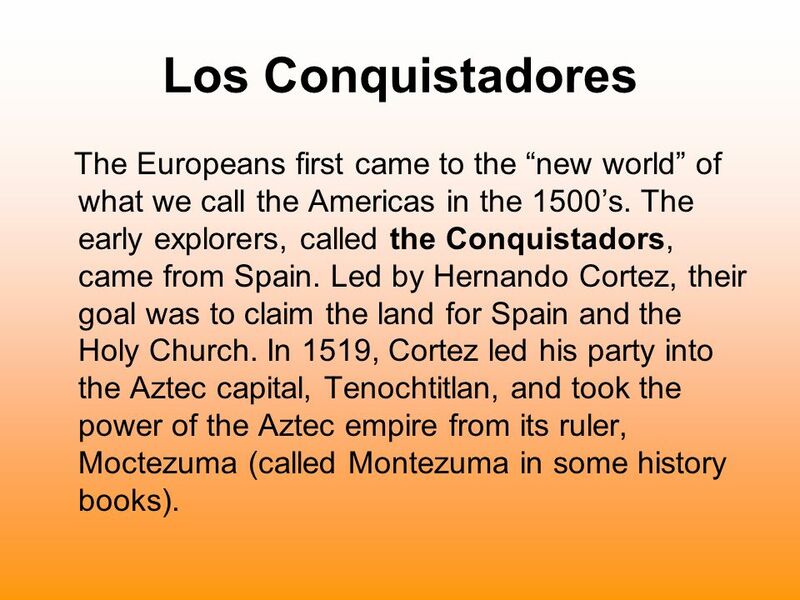 5 Los Conquistadores The Europeans first came to the “new world” of what we call the Americas in the 1500’s. 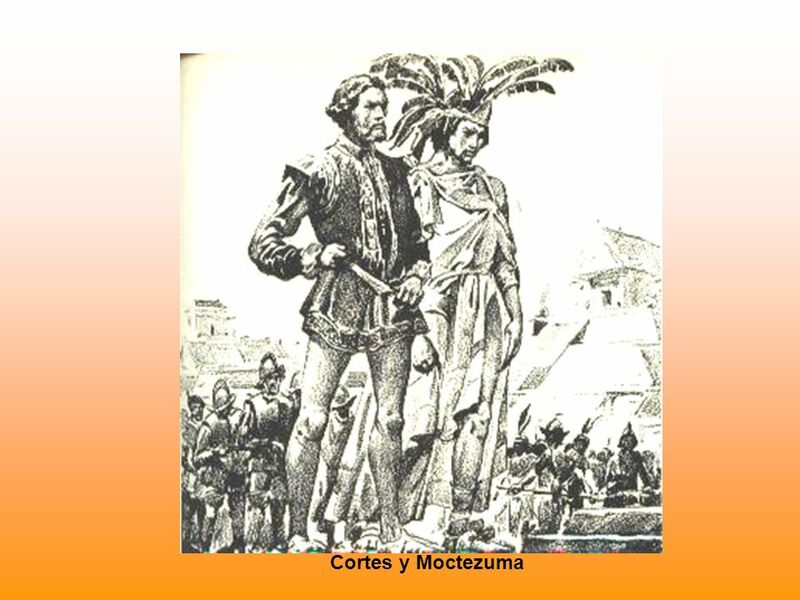 The early explorers, called the Conquistadors, came from Spain. 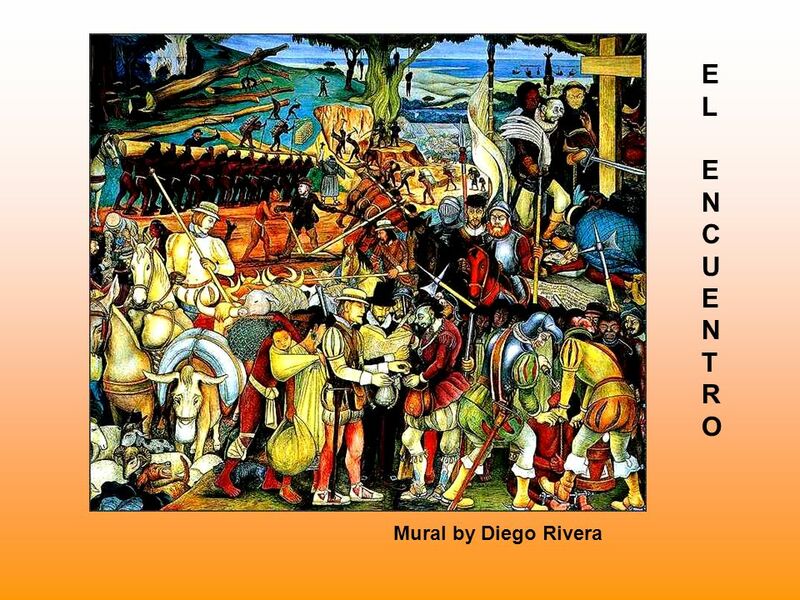 Led by Hernando Cortez, their goal was to claim the land for Spain and the Holy Church. 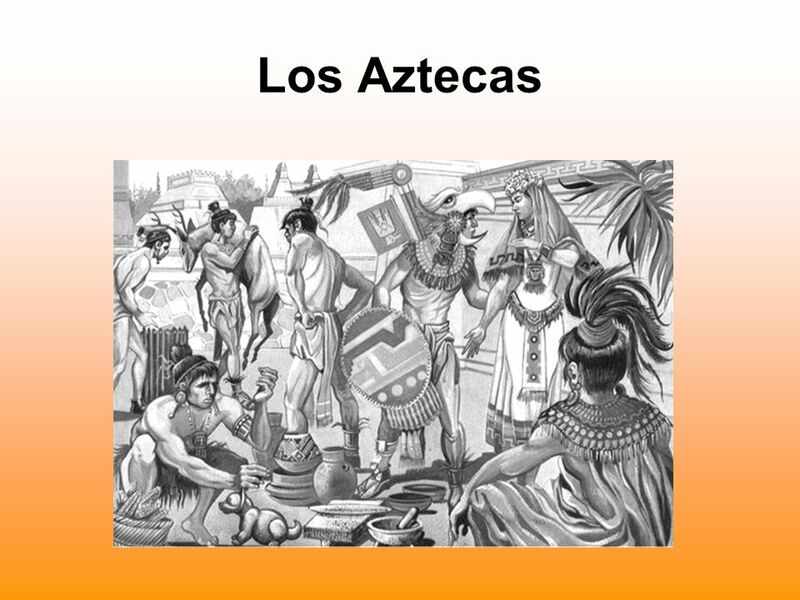 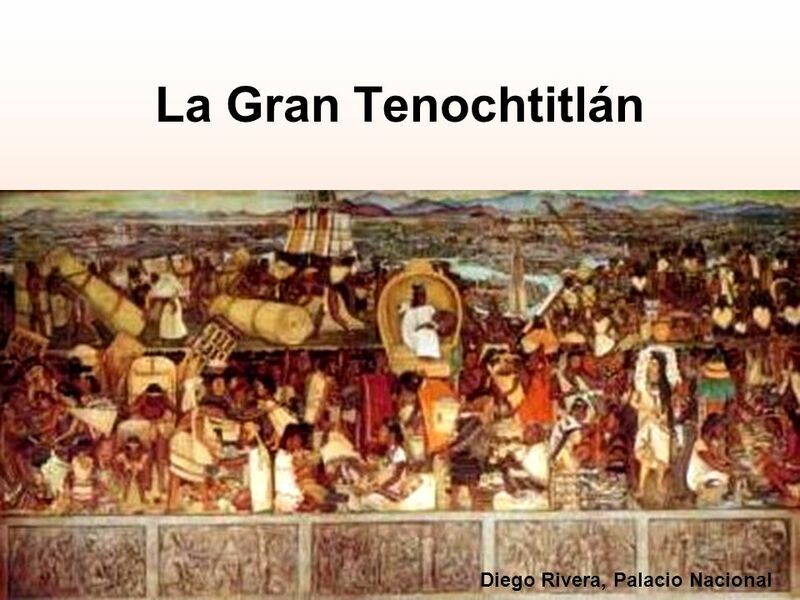 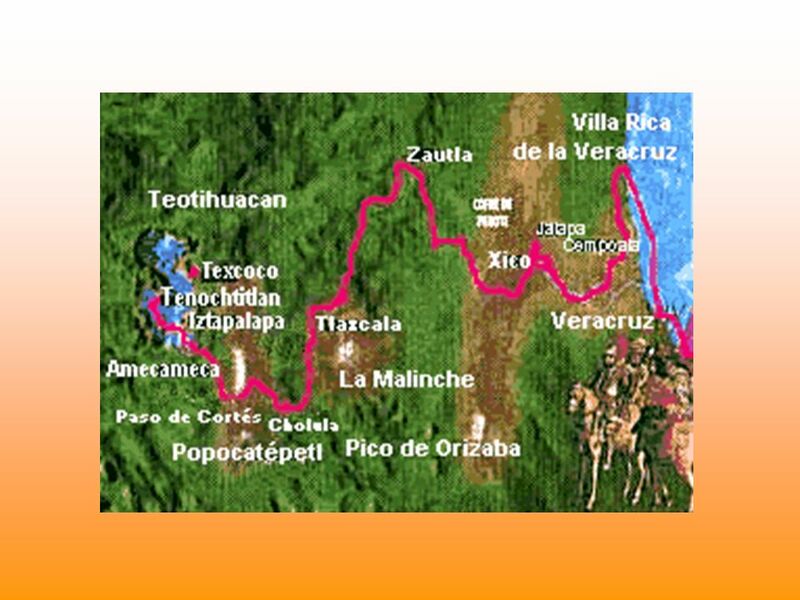 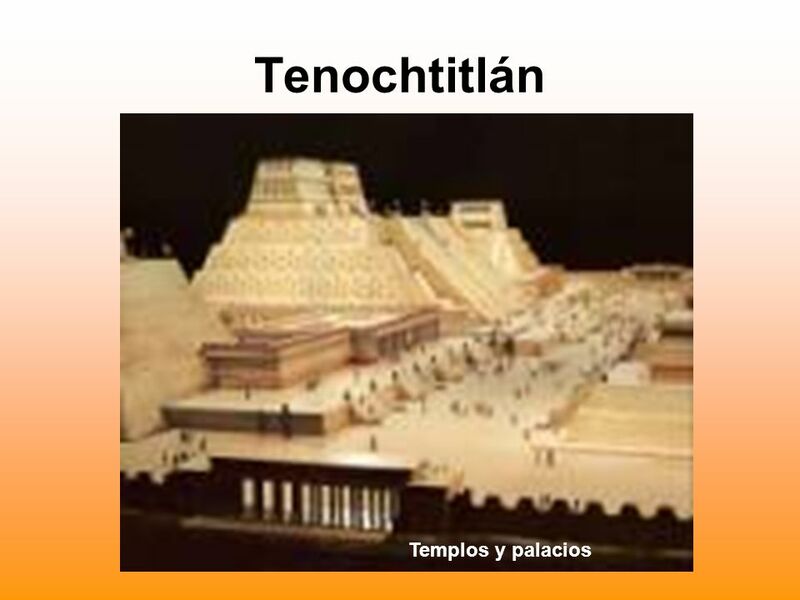 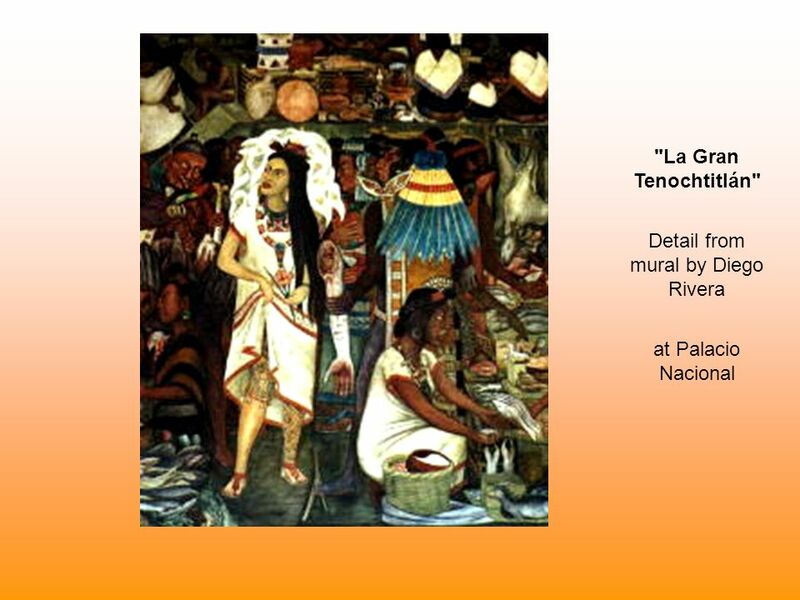 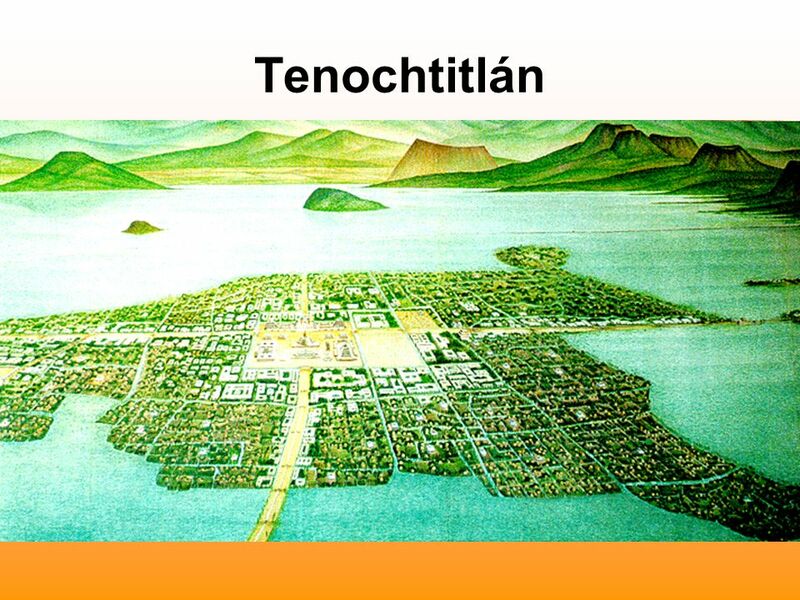 In 1519, Cortez led his party into the Aztec capital, Tenochtitlan, and took the power of the Aztec empire from its ruler, Moctezuma (called Montezuma in some history books). 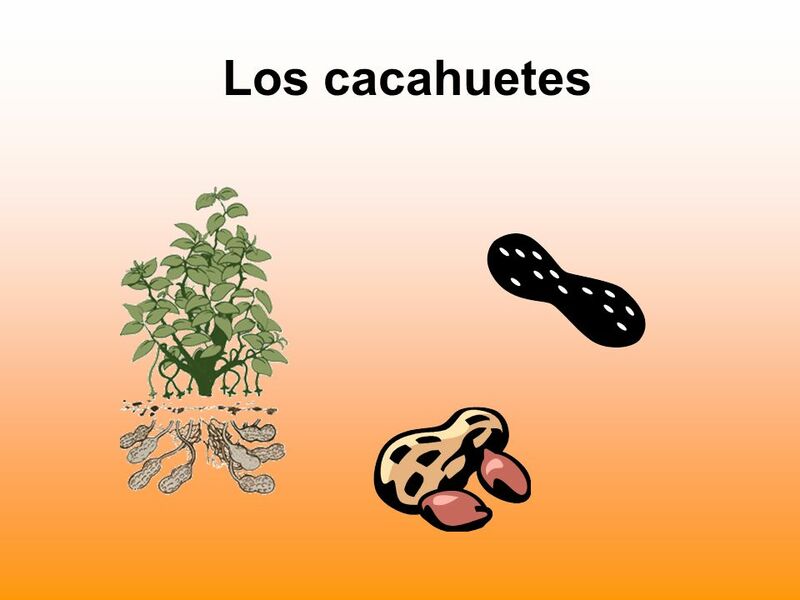 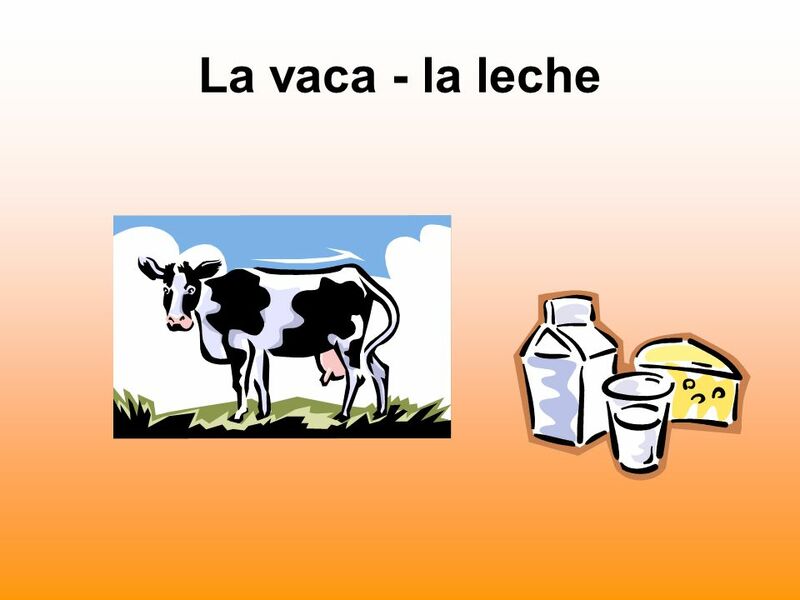 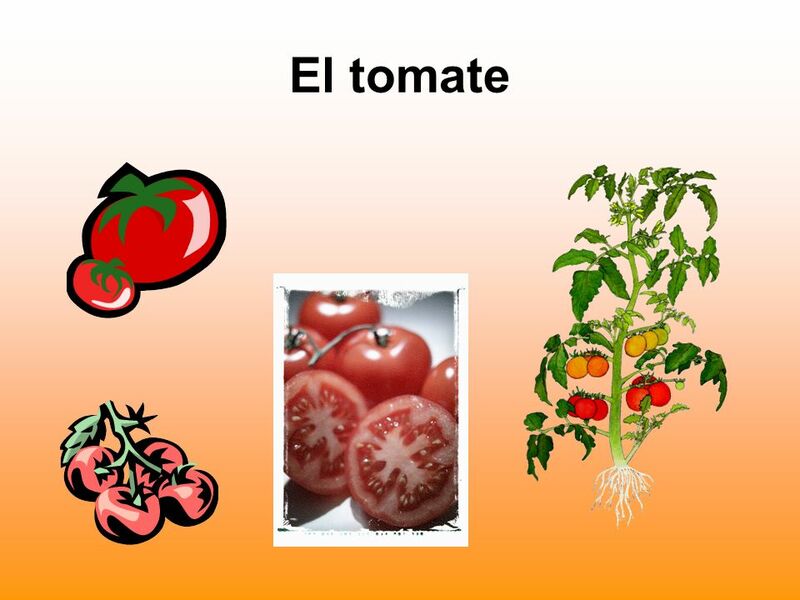 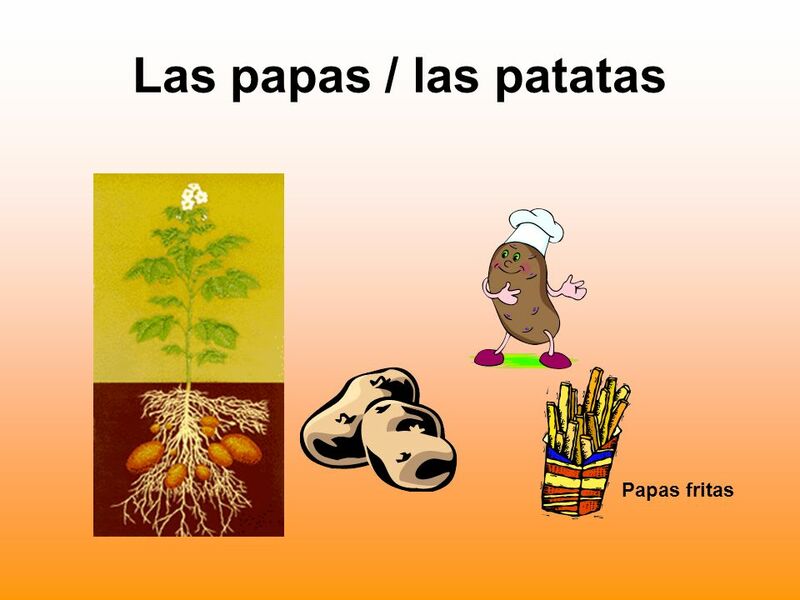 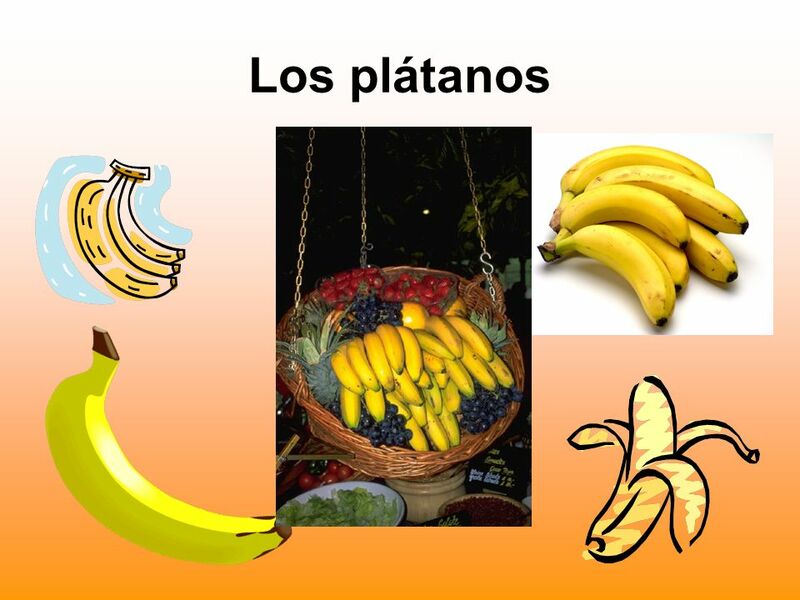 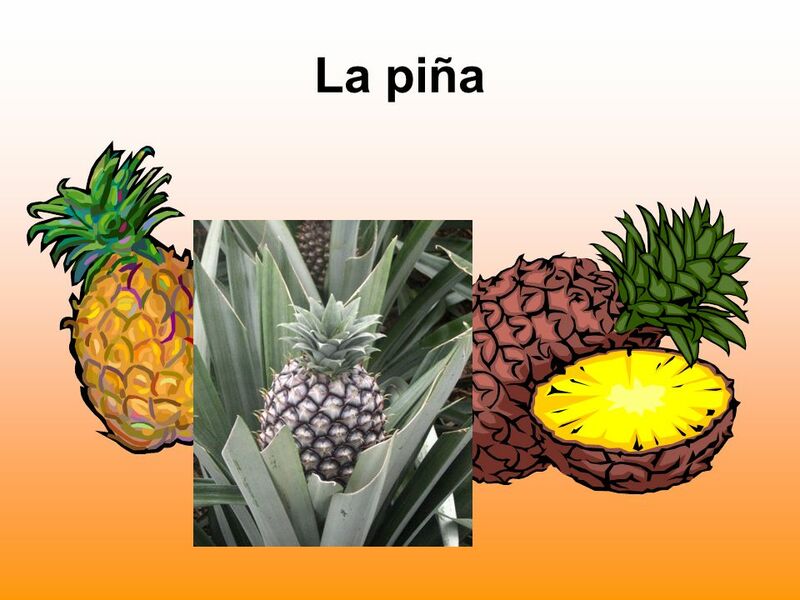 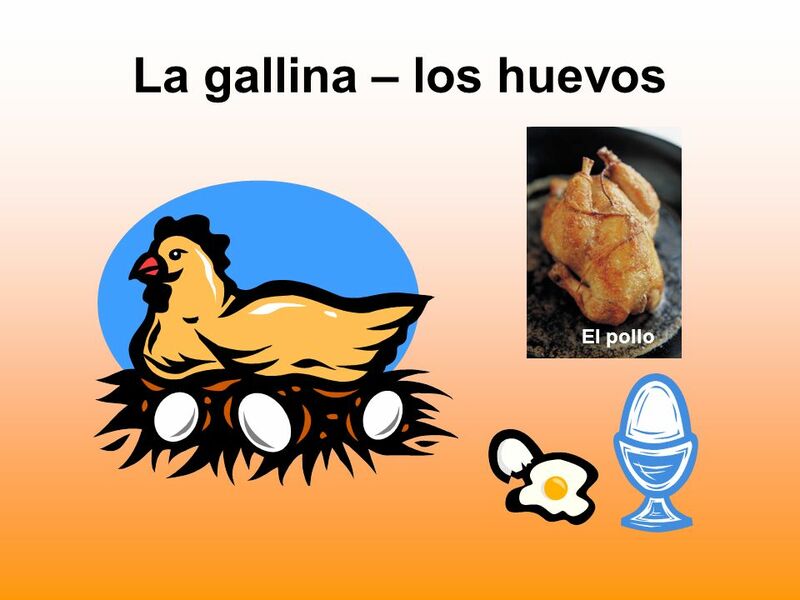 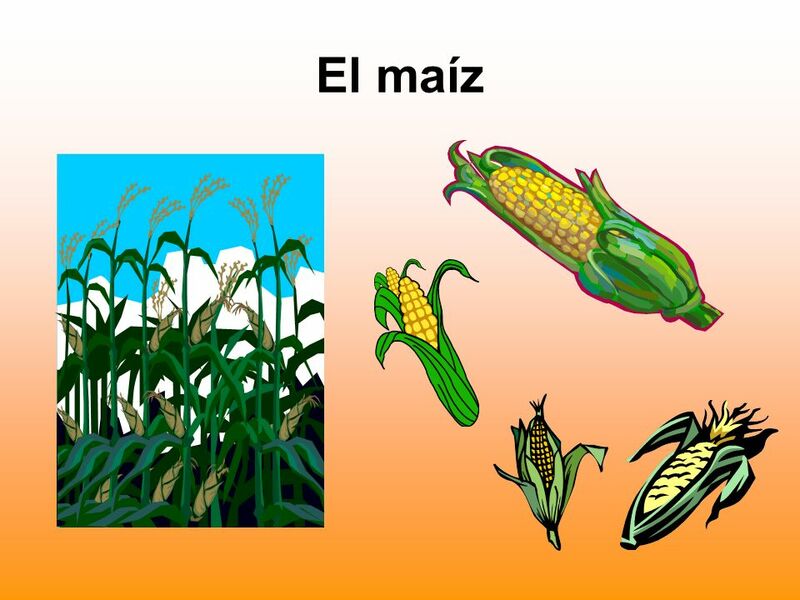 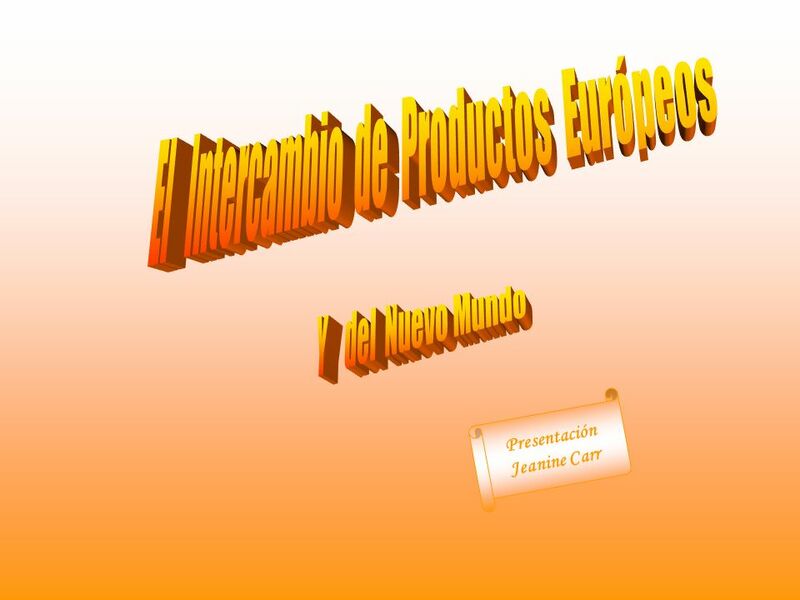 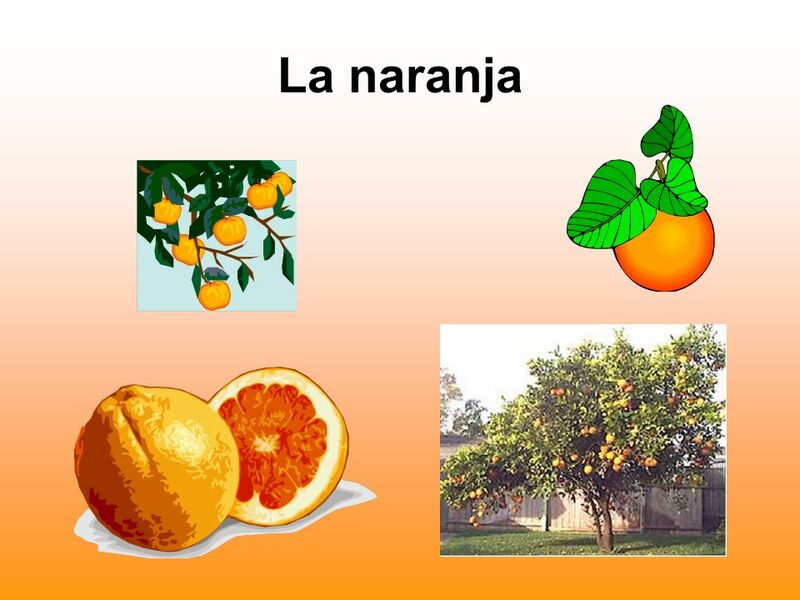 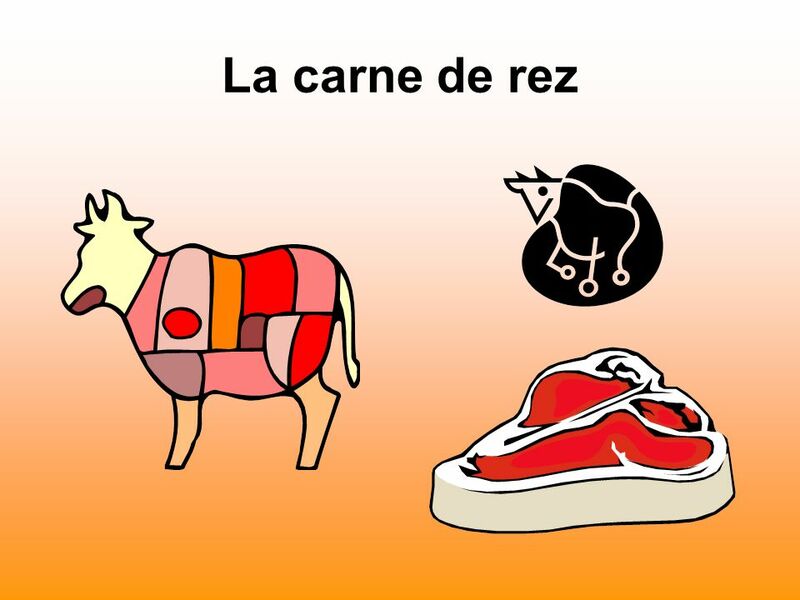 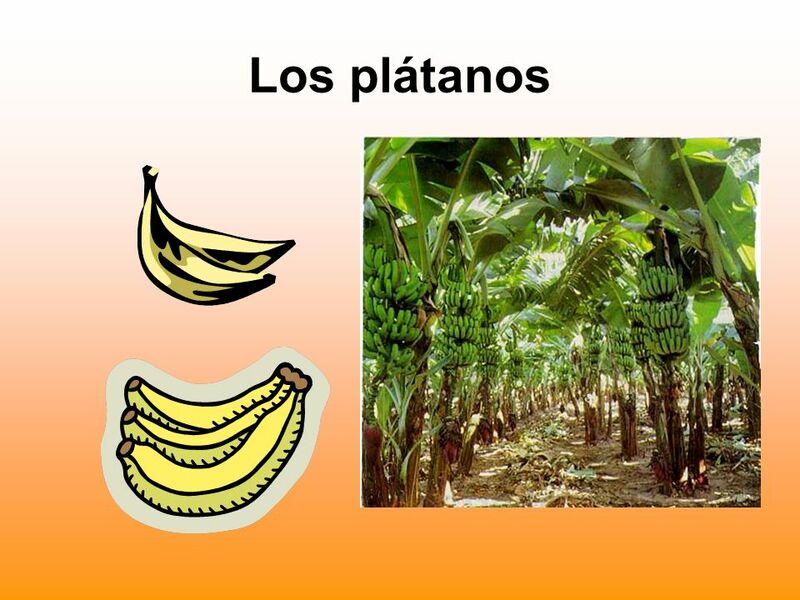 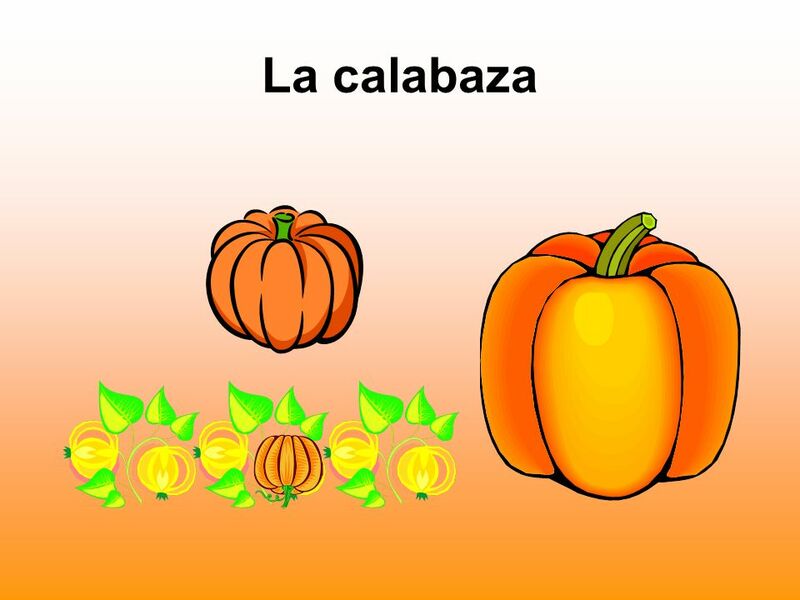 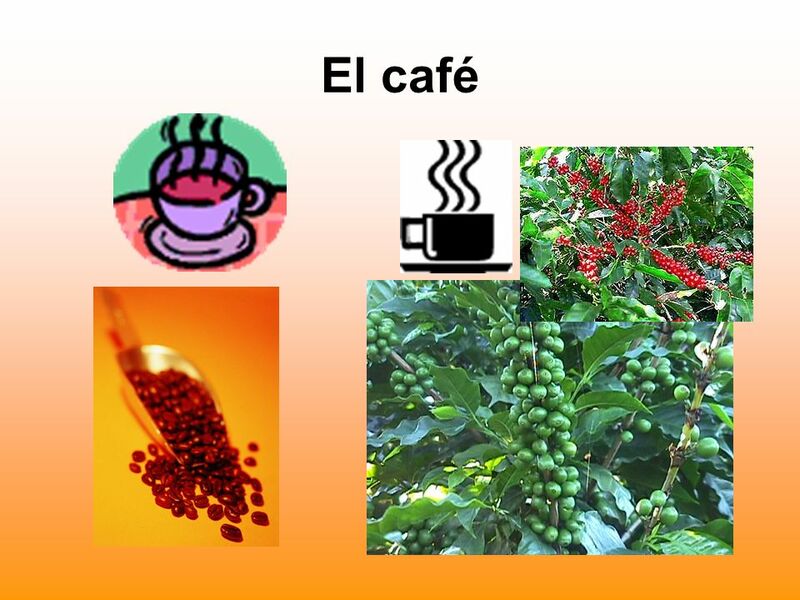 Descargar ppt "El Intercambio de Productos Európeos"
The food items & Ingredients /La Comidas y Los Ingredientes. 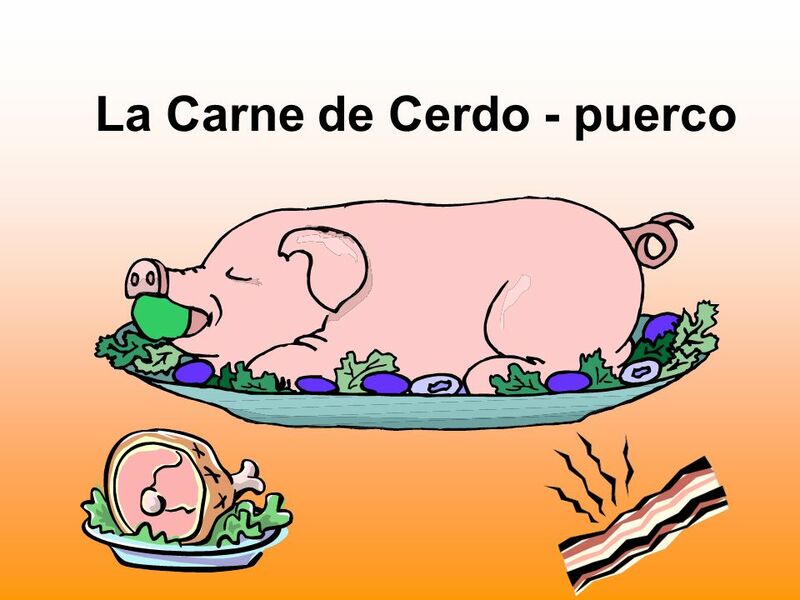 El Pretérito en Perú Con: llegar dormirirser comprar cenar. 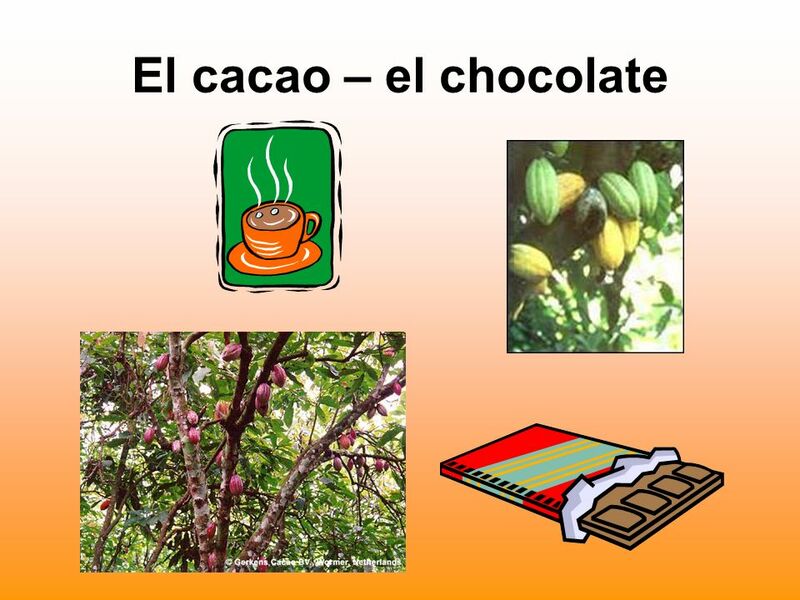 Xocolatl La historia de chocolate. 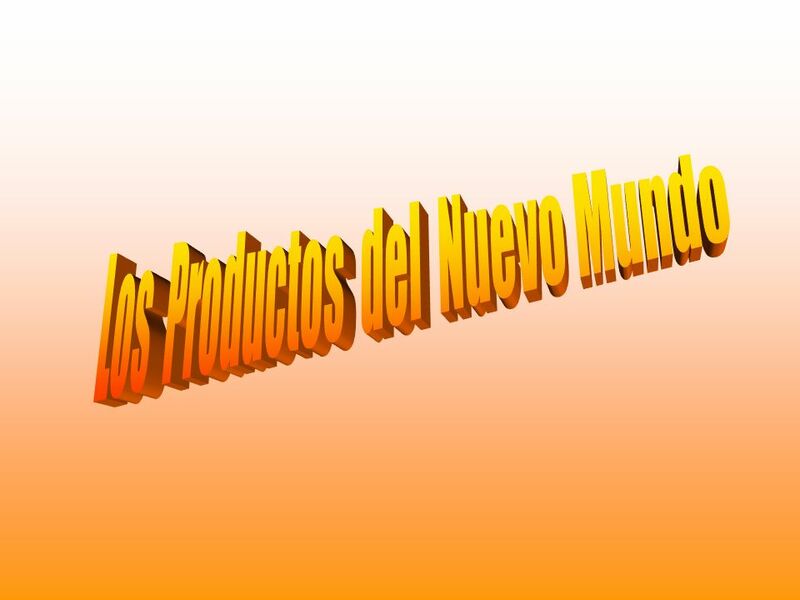  En Los Estados Unidos, cada persona come más de 11 libras de chocolate en un año (mucho entre las comidas). 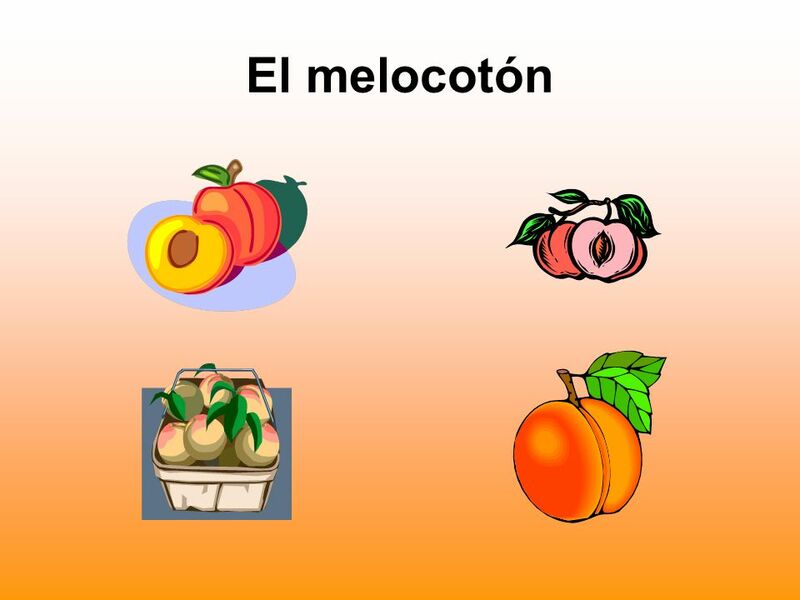 Nos encanta.